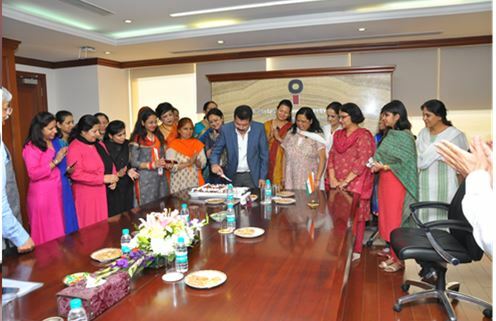 Glimpses of celebration of International Women's Day-2018 at Corporate. CMD attends the First International Seminar-Exocming 2018 at Kolkata. 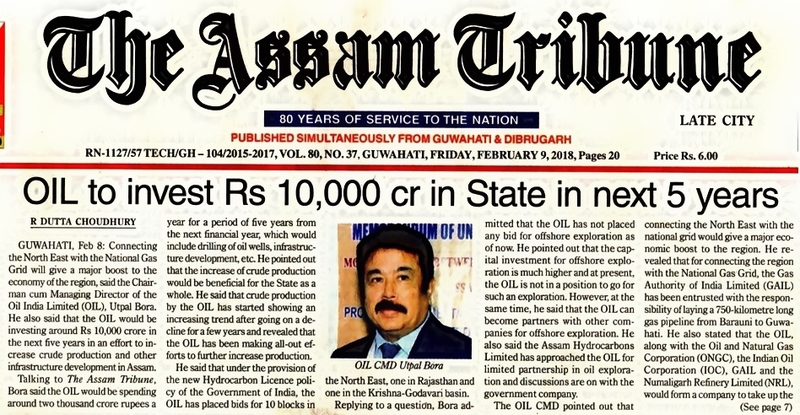 OIL to invest Rs 10,000 crore in the State in next 5 years. 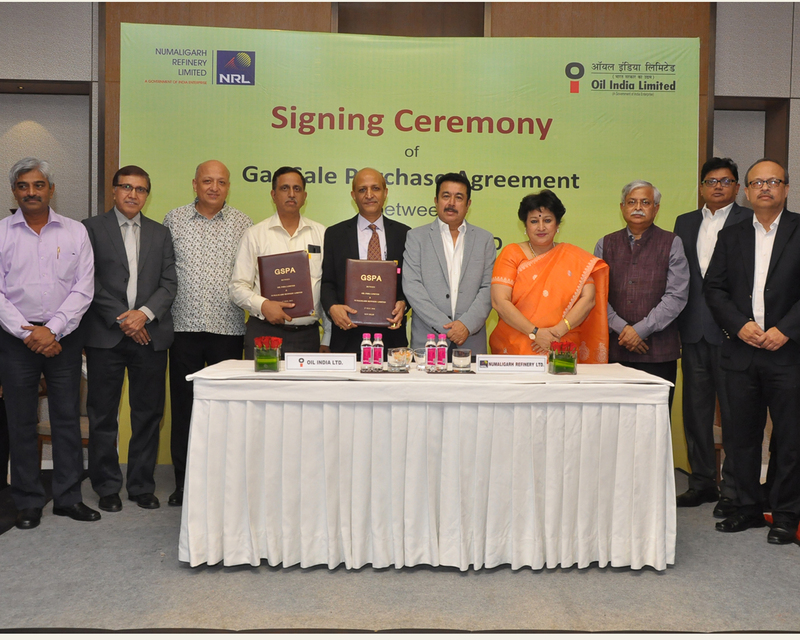 OIL SIGNS MOU OF RS 1337 CRORES WITH APL AND GOVT OF ASSAM. 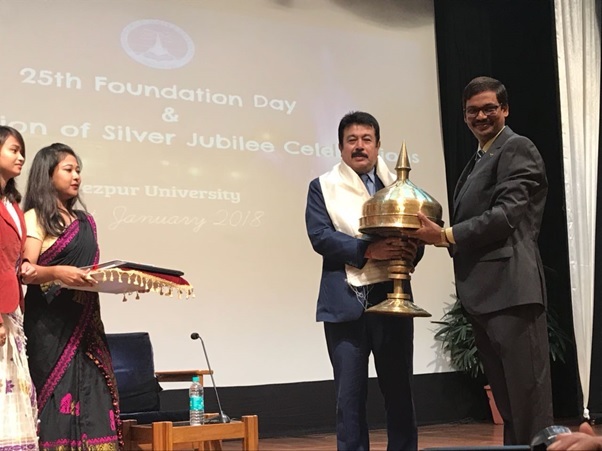 CMD OIL inaugurates 25th Foundation Day and Silver Jubilee Celebrations of Tezpur University. 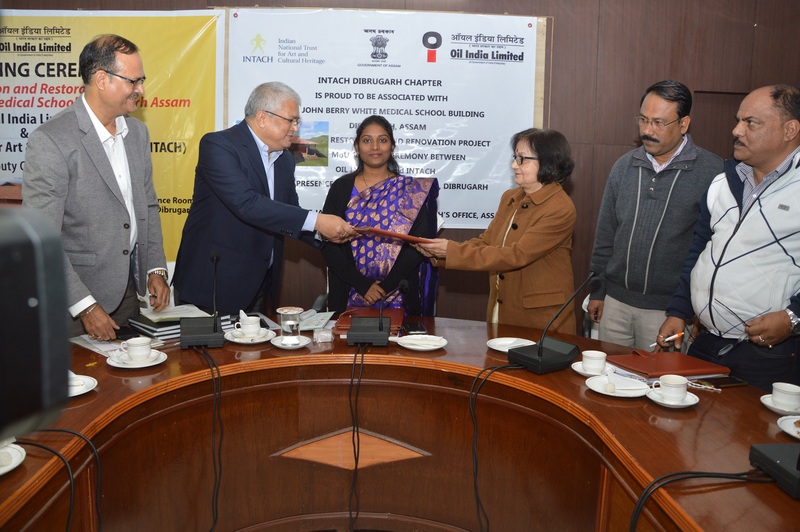 OIL Signs MoU with Indian National Trust for Art and Cultural Heritage for Renovation. 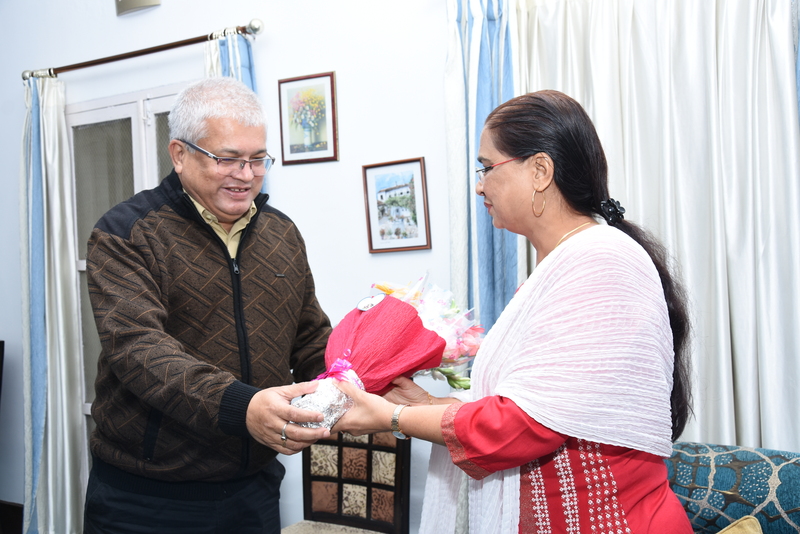 OIL Signs MoU with DWSC for construction of 1500 toilets to make Dibrugarh ODF. 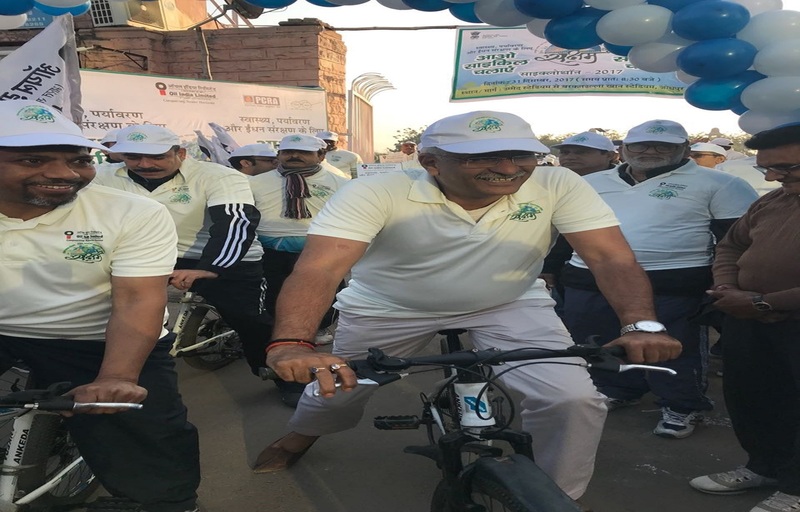 OIL organizes Saksham Cyclothon at Rajasthan Project Jodhpur. 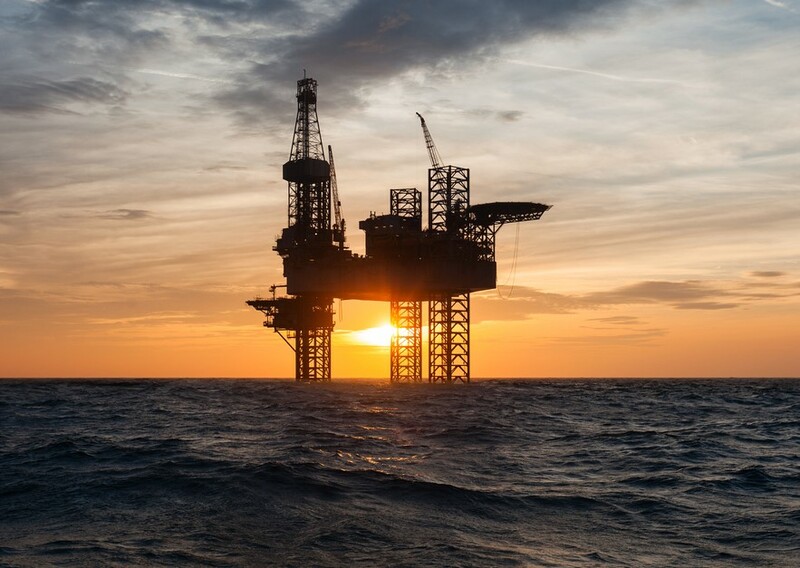 OIL’s CSR Coffee Table Book released. 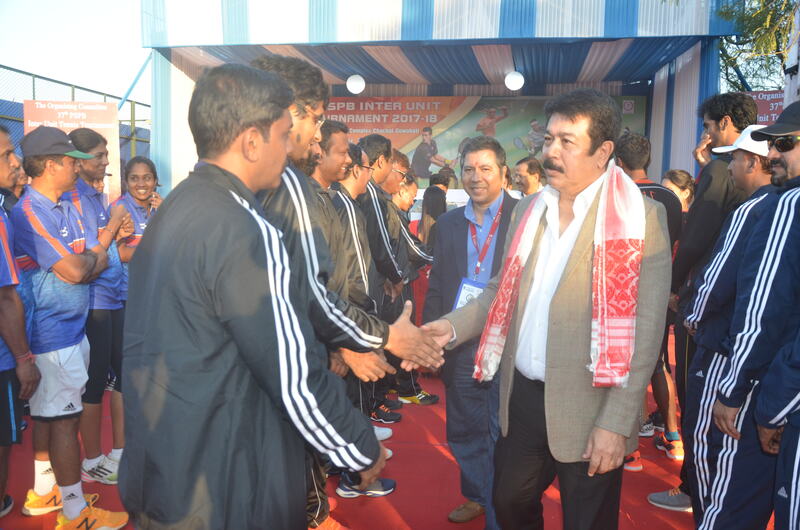 37th PSPB Inter Unit Tennis Tournament at Guwahati. 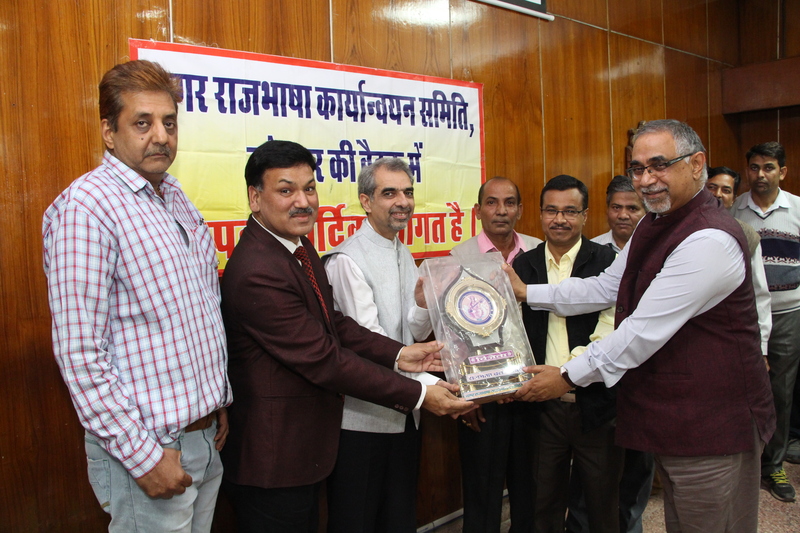 OIL, Rajasthan Project has bagged 1st. 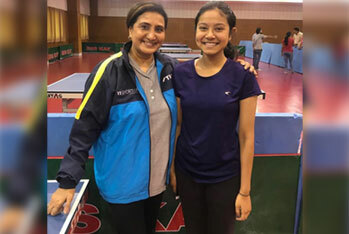 position in Rajbhasha Shield. 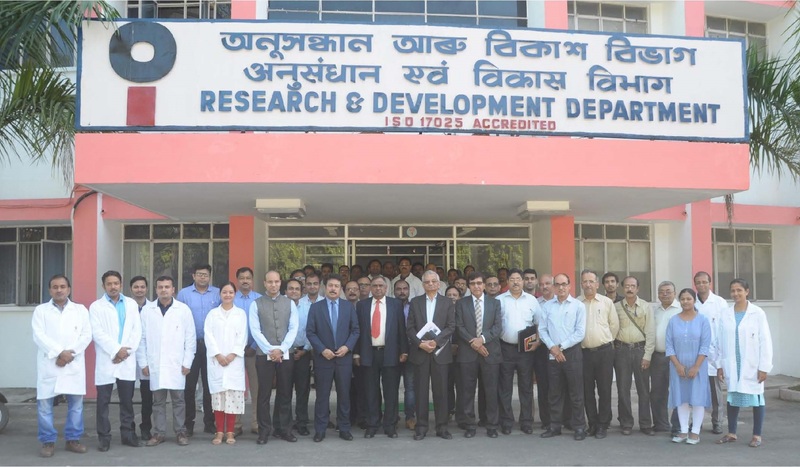 Visit of High Level Committee from MoPNG, Govt of India at CoEES, Guwahati. 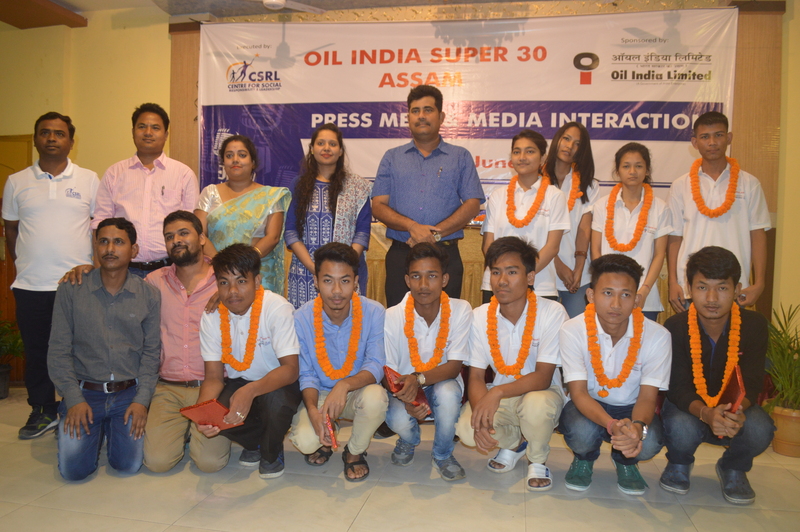 OIL organizes CYCLOTHON at Guwahati. 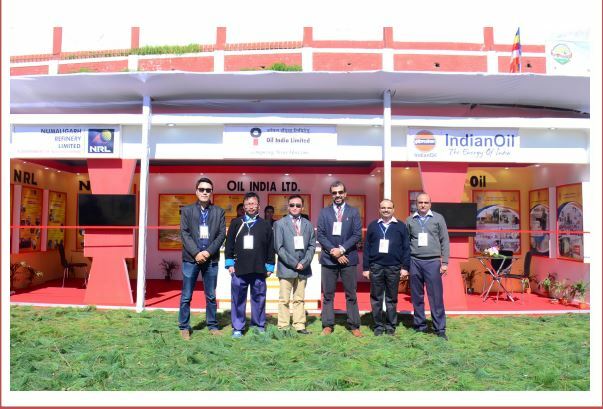 OIL participates in the Bomdila Buddha Mahotsava-2017. 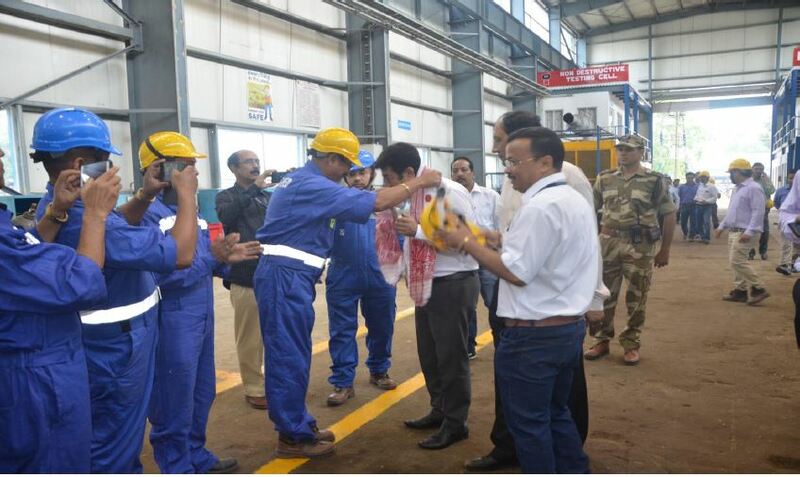 High Level Committee from MoPNG, Govt of India visits OIL, FHQ. OIL USA holds its 5th AGM. 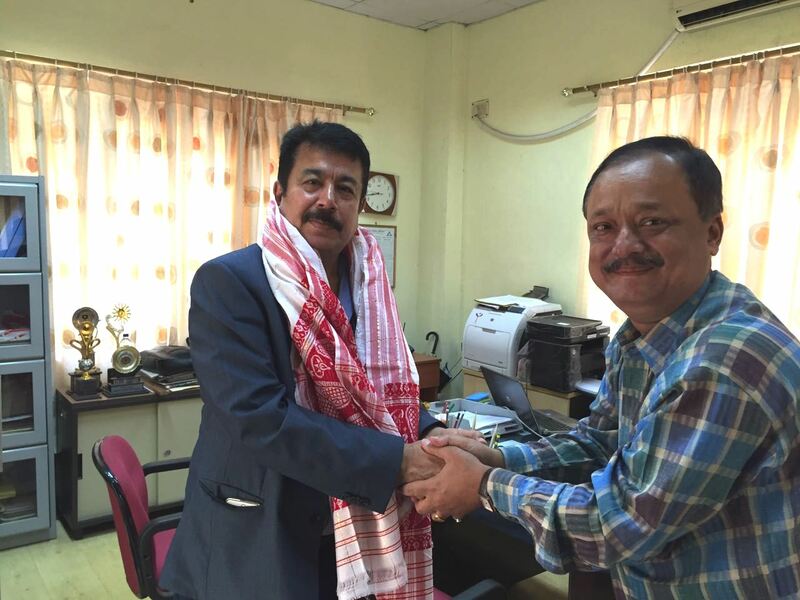 Sri Utpal Bora, CMD OIL Meets Director-Technology Development NCCC USA. 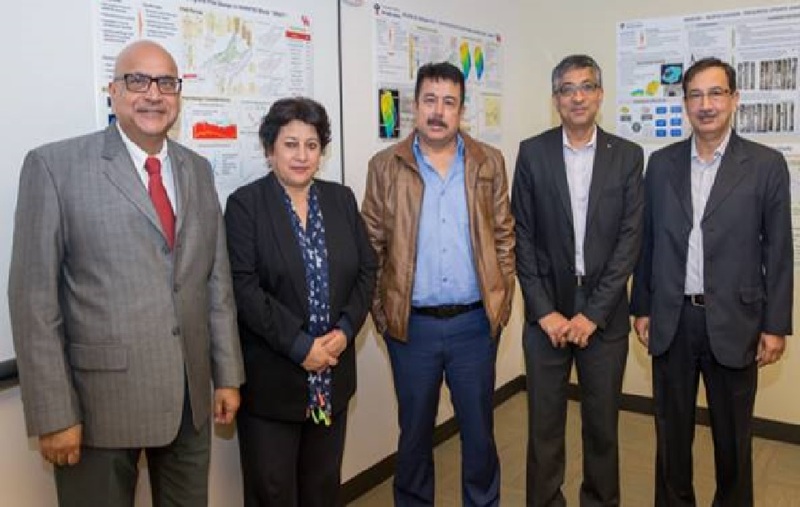 CMD & Director Finance, OIL visited University of Houston. Deliberations of the International Think Tank on Oil & Gas. 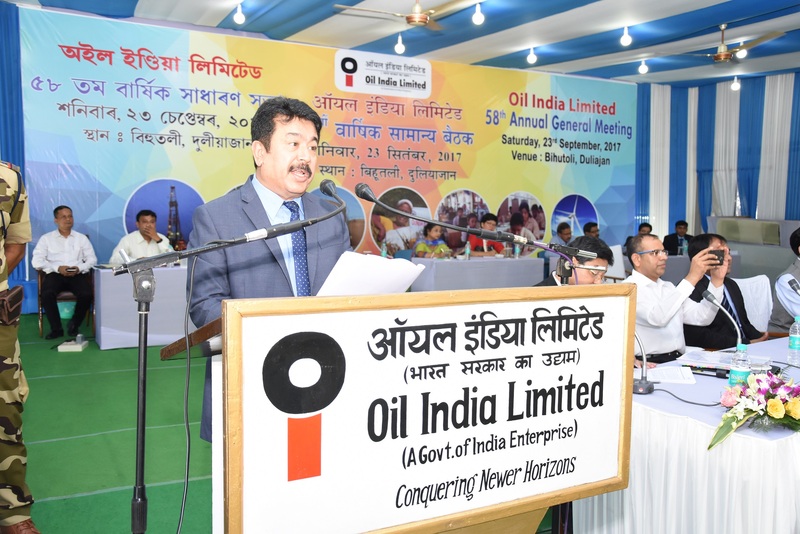 Oil India Limited (OIL) holds its 58th AGM Meeting. OIL celebrates 71st Independence Day. 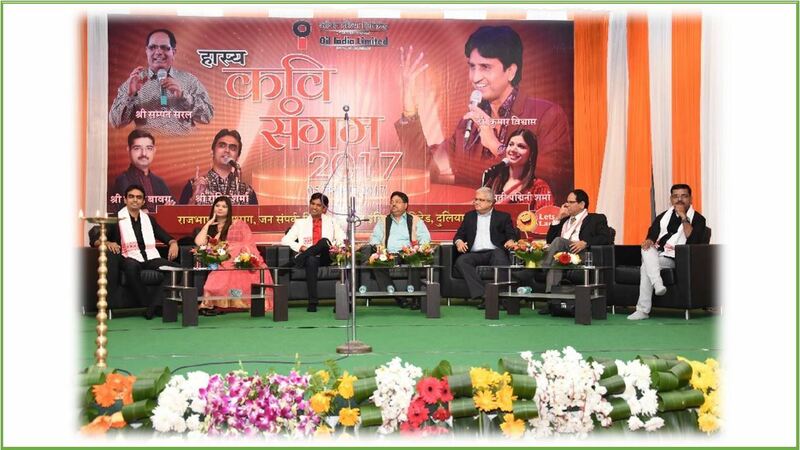 Annual Investors & Analysts Meet- 2017. 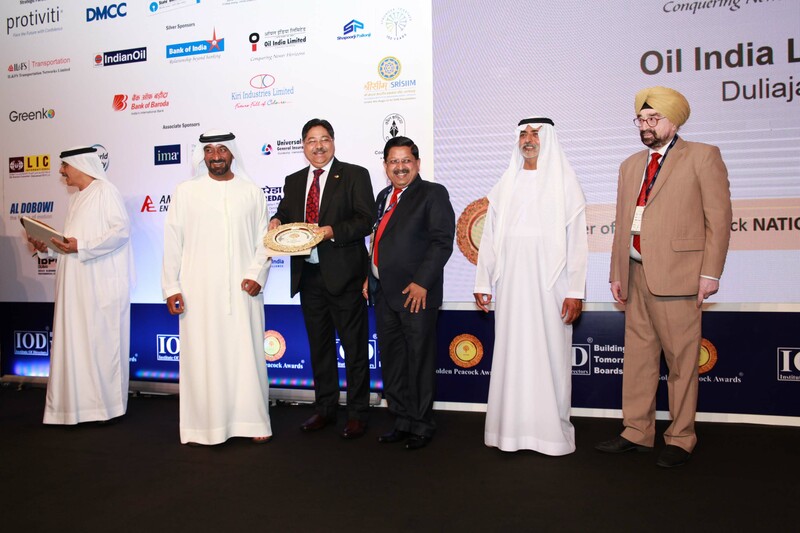 OIL Wins ‘Asia Best CSR Award 2017’. 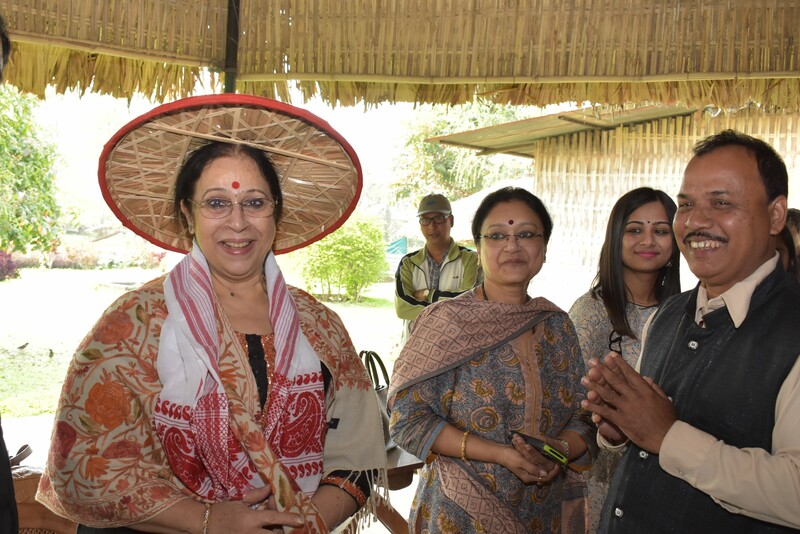 Parliamentary Committee visit on Empowerment of Women. 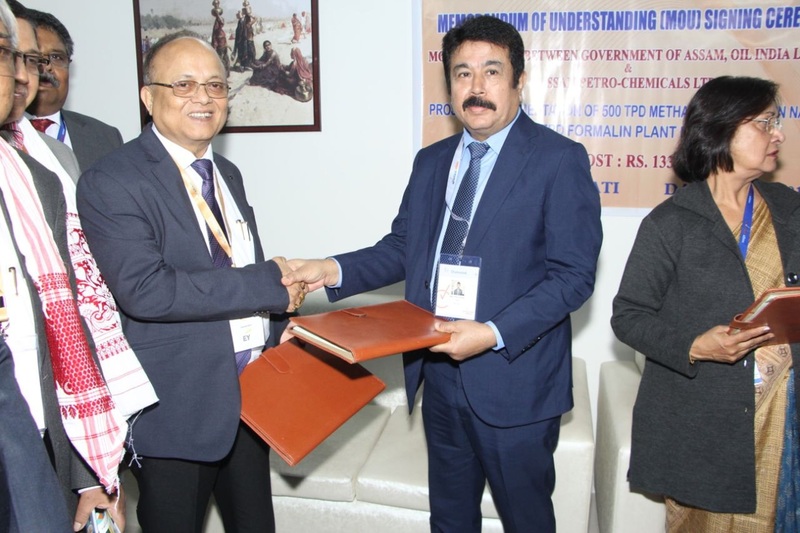 MoU Signing for construction of Oil Museum at Guwahati. 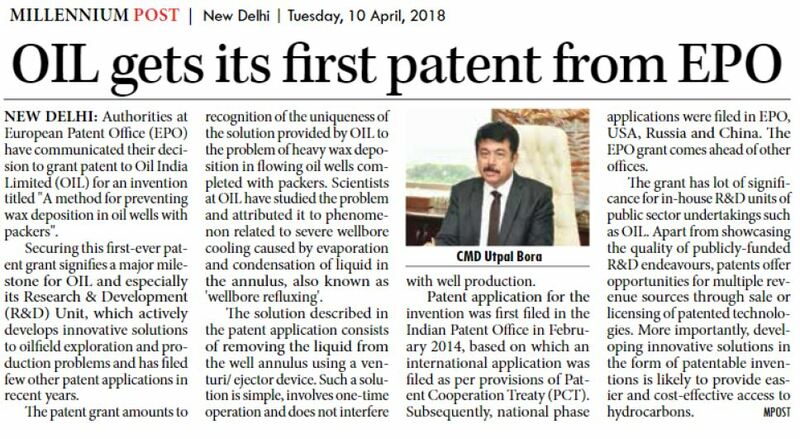 OIL bags FIPI E&P Company award of the year 2016. 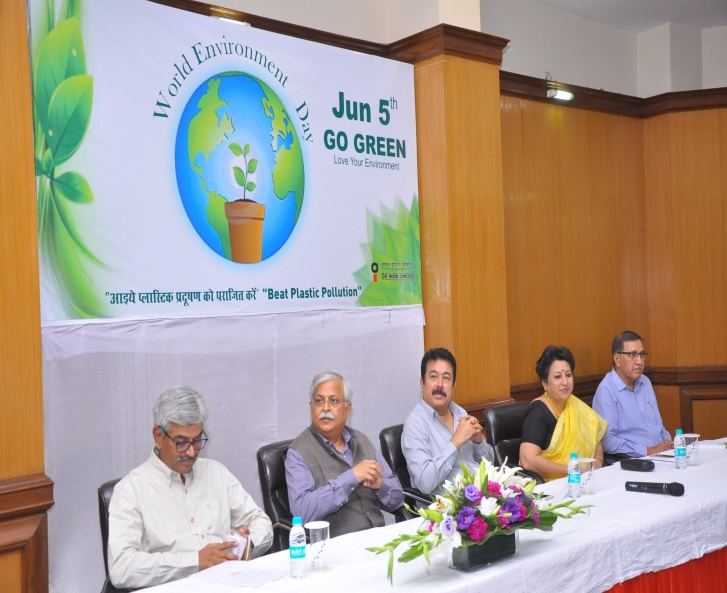 Oil India Limited observes Swachh Bharat Pakhwada-2017. 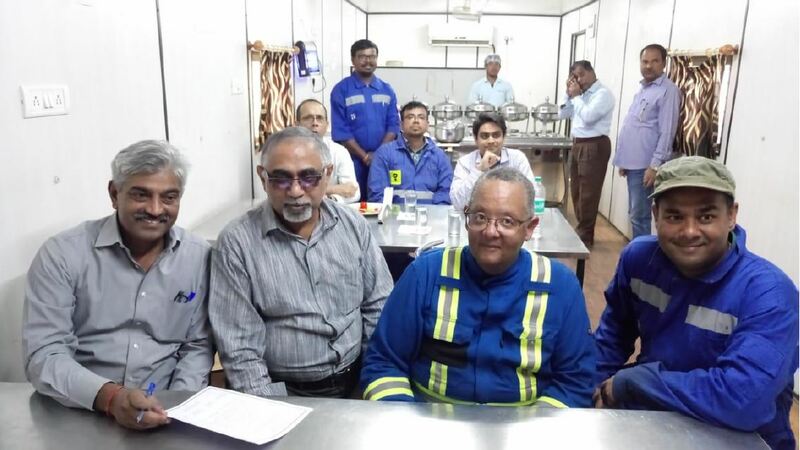 MoU Signed between OIL and CSRL. 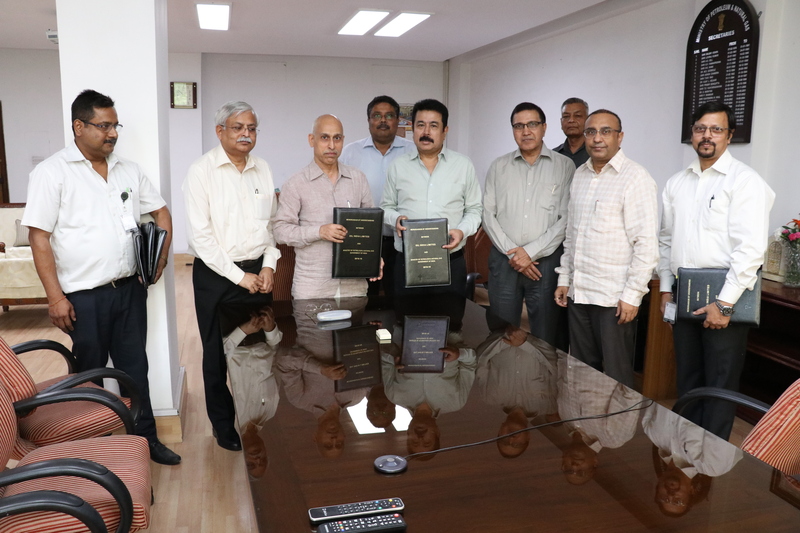 MoU Signed between OIL and 4 Universities of North East. 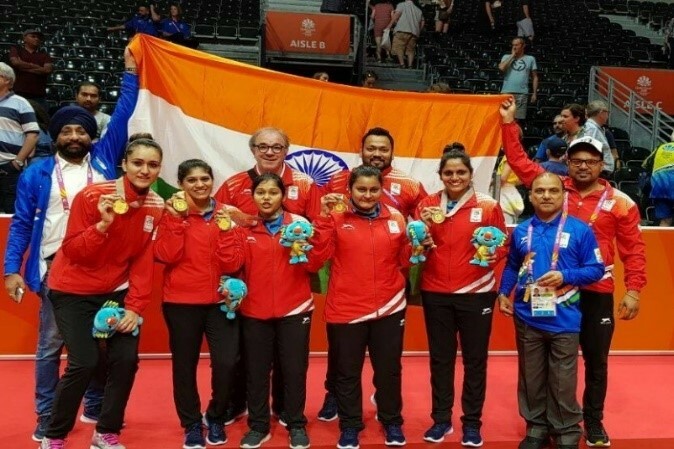 OIL wins Golden Peacock Award 2017. OIL SUPER 30 achieves success in 2017. D(F)s, OIL, ONGC and OIL officials with Comm of Taxes on GST. 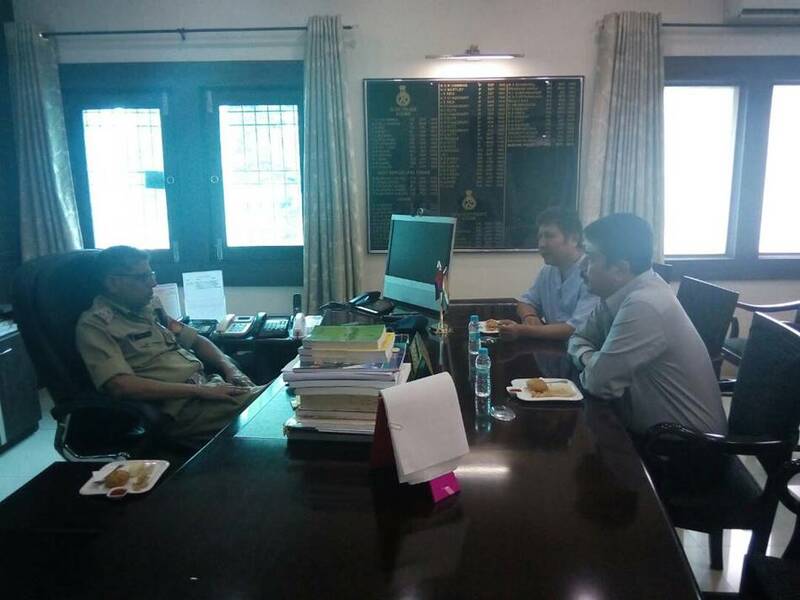 CMD, D(F), and other officials in a meeting with FEHM, Assam. OIL launches Agriculture Project on Augmentation of Agriculture. 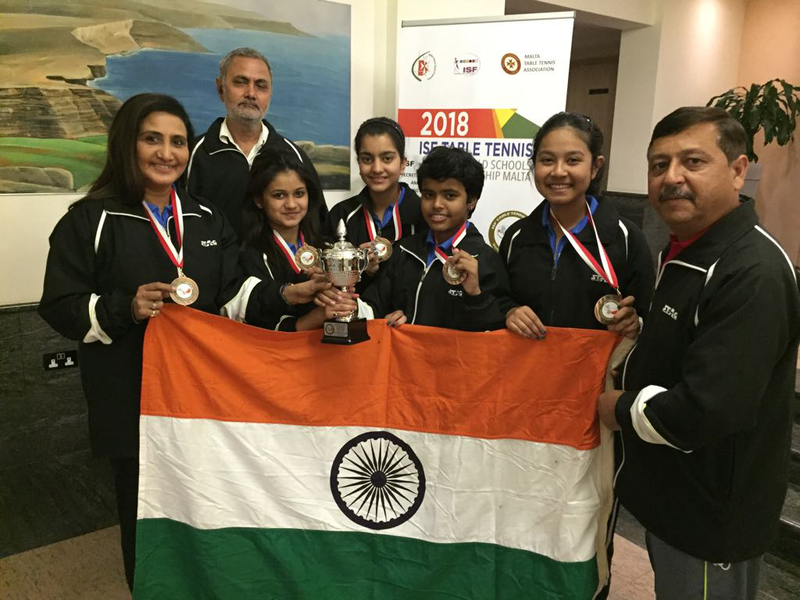 OIL wins Golden Peacock National Training Award 2017. 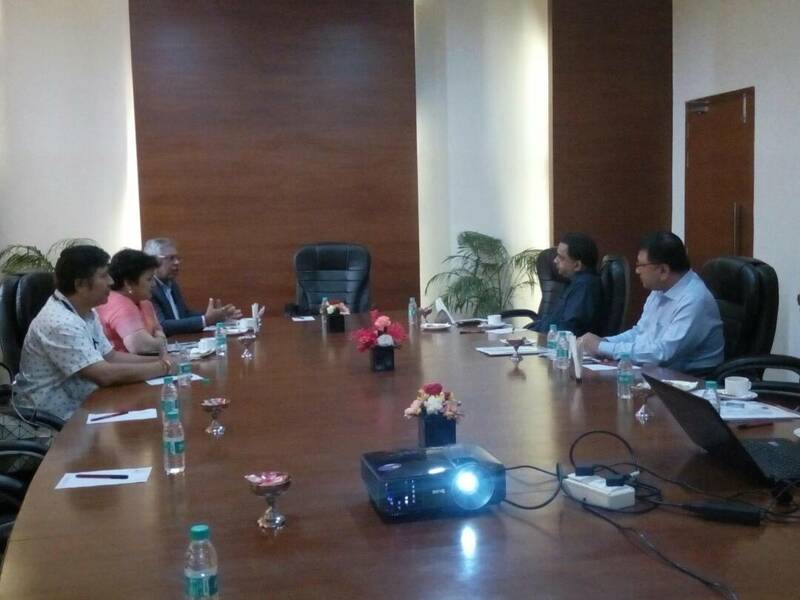 Shri Utpal Bora, CMD, OIL address delegates during the NE Roundtable. 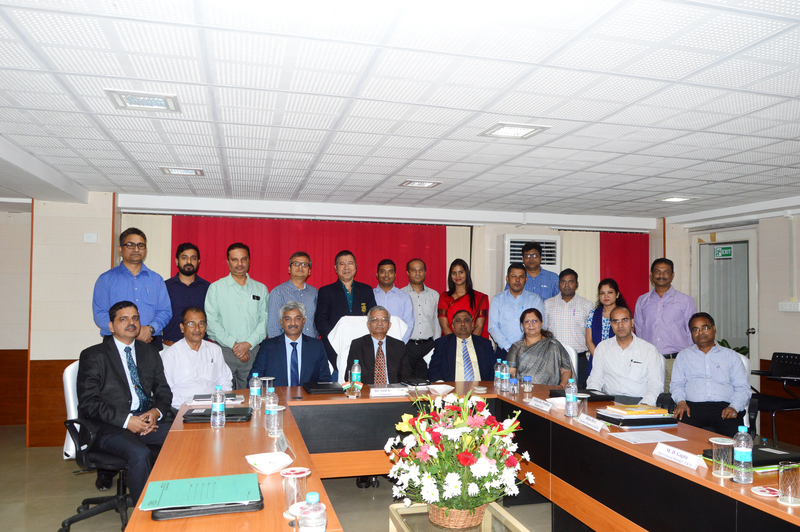 OIL signs MOU with University of Houston, USA. 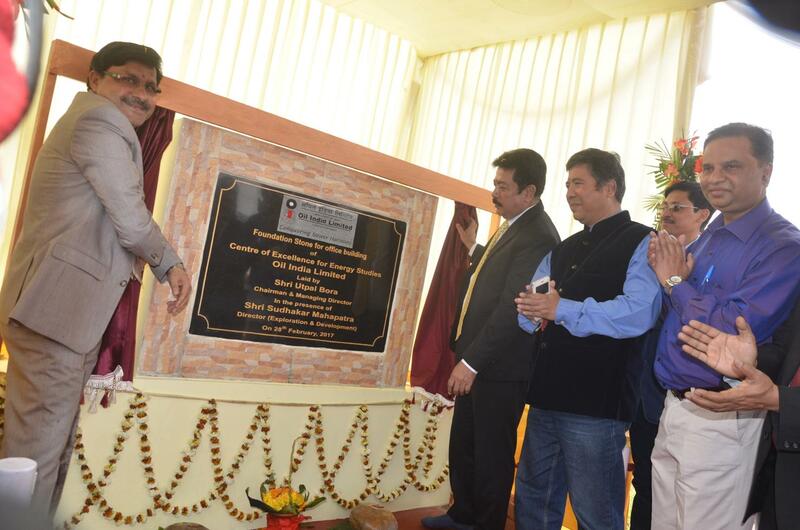 Foundation Stone Laying of OIL CoEES. Best CFO Award for OIL's Director Finance.